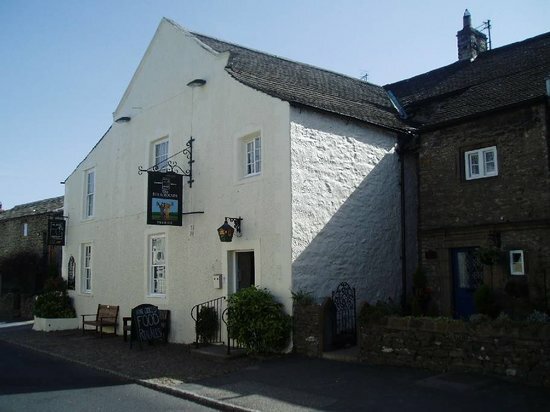 This was our local for a week. Great pub. Clouds drift behind Penhill, behind the stone beacon which once burned a warning of the Spanish Armada, behind the squat stone barn, behind the walking path which traverses the hill. 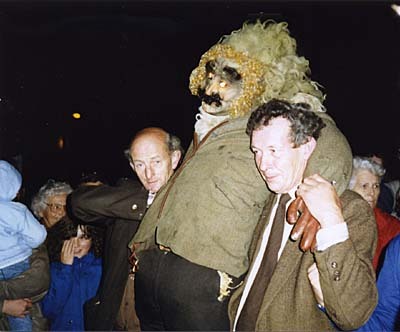 Below, the villagers carry a huge straw man with mask face, bulging eyes and raggy clothes, down the main street – a guy, an effigy of Bartle the sheep stealer, Bartle the pig thief, Bartle the giant. They stop at each pub, drink beer, chant “Have you seen the Bartle?”, pass a hat around. 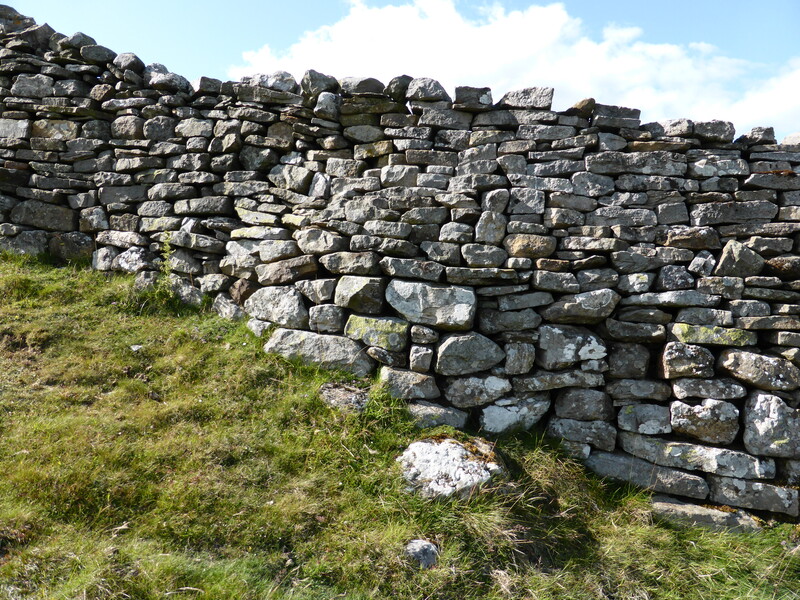 They carry him up Penhill Crags, his torn rags fluttering; past Hunters Thorn, blowing their horns. Some kneel before the Bartle at Capplebank Stee. They roll on to Grassgill Beck, where they twist his head, breaking his straw neck; onto Wadhams End and to Grassgill End where a pyre is ready to receive the Bartle. Saint Bartholomew’s church bell rings. 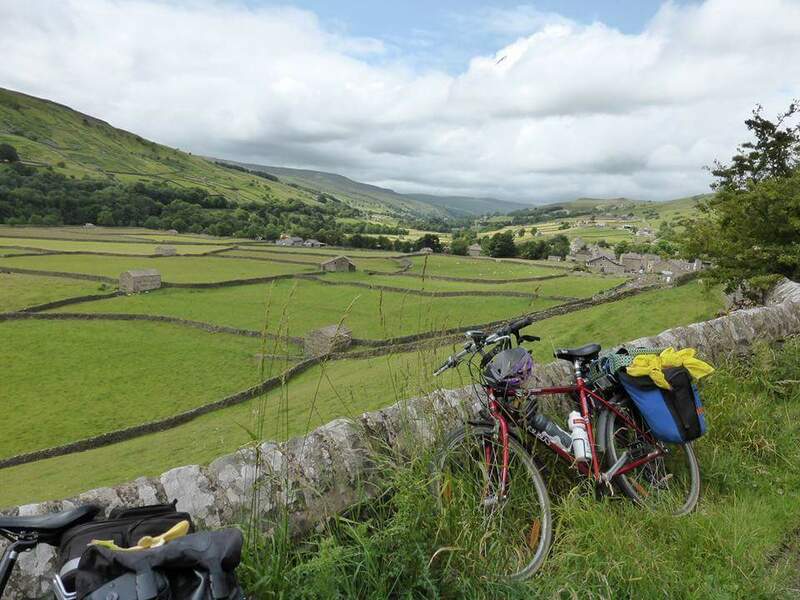 Some of the hills on the Yorkshire Dales Cycleway are extremely challenging. 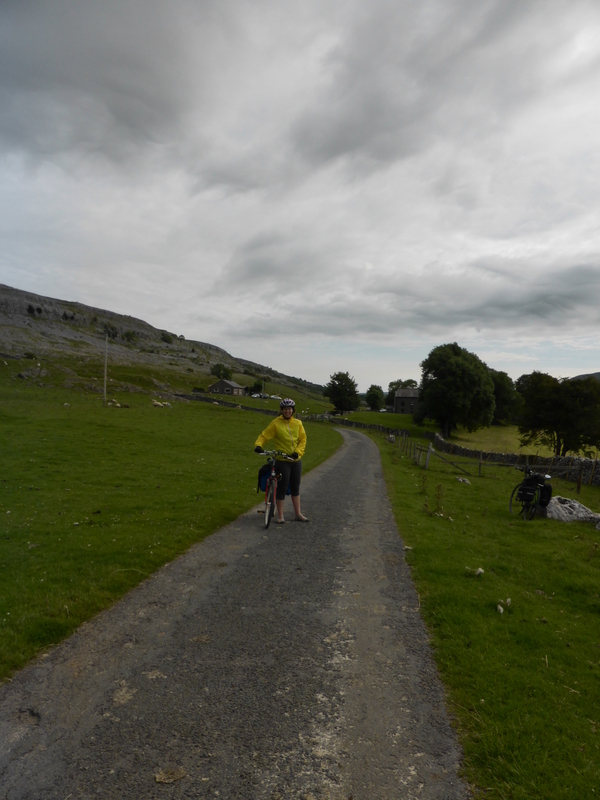 The worst so far was a long, long, climb out of Grinton, with a cold headwind and very bleak scenery. Sometimes, all you can do is to put your head down and keep pedalling. Here’s number one. I love the place names around Wensleydale. We will sleep in Nun Cote Nook.